Saint Petersburg, FL — July 9, 2018—LotMonkey, a strategic in-dealership merchandising solution for independents, franchised car dealers, dealer groups and OEMs, today announced expansion into several new markets including Philadelphia, Louisville, Long island and Northern New Jersey. 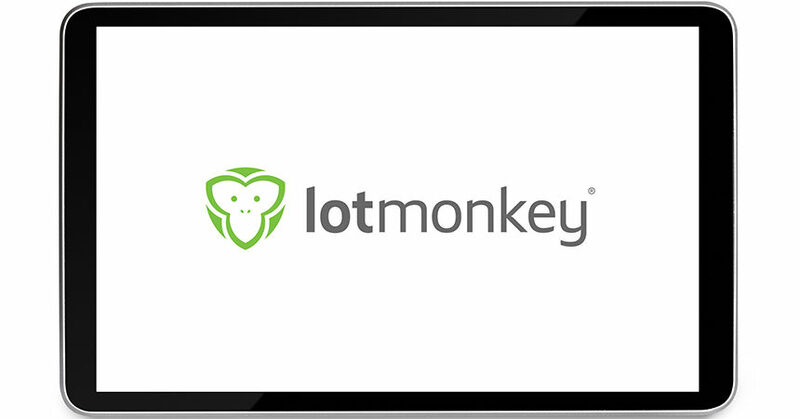 “We are extremely excited about the growth of LotMonkey into new markets. Dealers quickly see how our platform makes marketing and merchandising a breeze. In fact, at a recent trade show we signed up over 90 dealers in under 3 days,” said LotMonkey CEO John Wingle. “The problem is dealers have limited options or direction as to how to go about effectively merchandising their lots in a manner that actually improves customer experience and bridges the gap between online and on-lot. The solution is our platform which enables them to strategically and professionally merchandise in a way that actually improves customer experience and bridges that gap,” Wingle added. According to Wingle, while dealers recognize they must take steps to better serve customers and to compete in today’s environment, for many, doing so is easier said than done. “Most industry providers seem to focus primarily on top funnel and post-sale solutions – neither of which address the real challenge which is how to provide a more seamless, omnichannel shopping experience from online to on-lot. 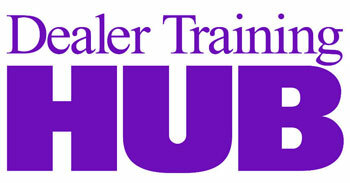 Dealers, consequently, are often left to their own devices to meet this challenge. The result—a less than optimal shopping experience for customers and missed opportunities for dealers. We help solve that problem,” Wingle stated. For more information visit: www.Lotmonkey.com.